Here's the secret to Bebo's fitness! Mommy Kareena Kapoor has lost weight within no time post her munchkin Taimur Ali Khan’s delivery. She looks fitter and has an added glow of motherhood to her face. However, how did she manage to come back in shape so soon? Let’s find out Bebo’s fitness routine and take some inspiration from her dedication to her health and fitness. 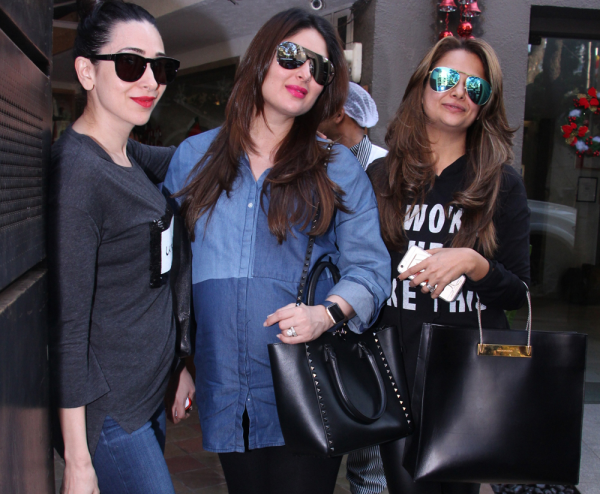 Kareena Kapoor had put on 18 kilos during her pregnancy. The actress ate almost everything at the time of her pregnancy. She did not refrain herself from fulfilling her cravings. Right from ghee-slathered parathas to ice-cream, the actress had it all but in measured proportions. It goes without saying that it did contribute to the extra kilos she put on. 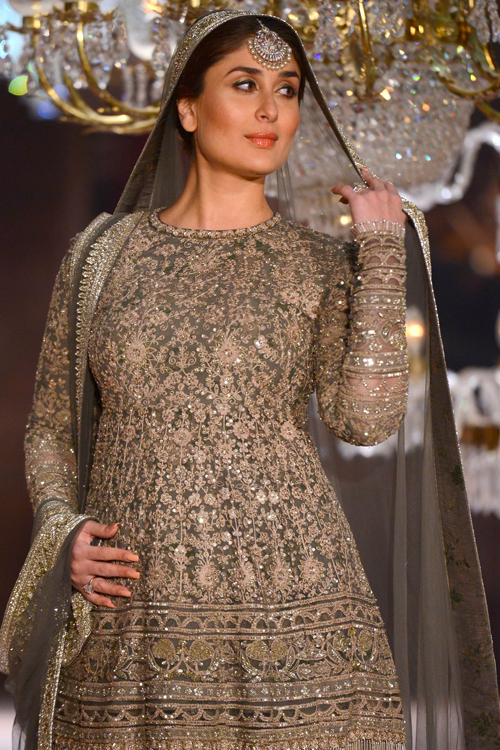 “I flaunted it, the double chin and all,” said Bebo. However, the actress wasted no time once her baby boy was born. She put herself on a strict diet. 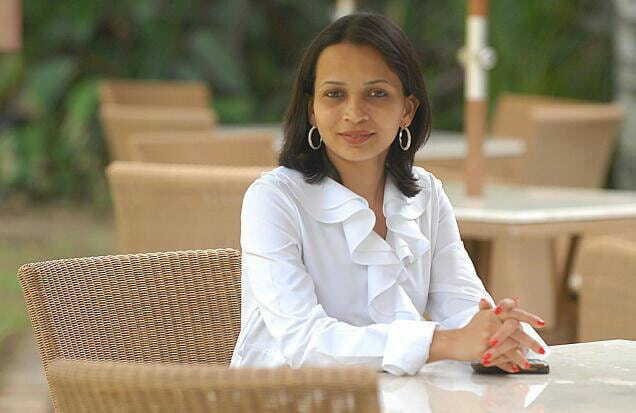 Her diet expert Rujuta Diwekar guided her throughout. “One very important thing all women should know is that in one pregnancy, you lose five years of calcium in the body,” Kapoor Khan said. She religiously drinks a glass of milk every night as milk has high calcium content which renders to gaining back the bone strength lost during pregnancy. She eats bajra rotis as they are rich in iron along with coconut and jaggery for breakfast. The diva was apprehensive about eating rice but listened to her diet expert’s advice who says that rice is important in retaining good bacteria (probiotics) which tend to get washed out during delivery. Thus, she consumes rice twice a day for lunch and dinner.She eats a bowl of veggies in the evening to keep her mid-meal hunger pangs at bay. 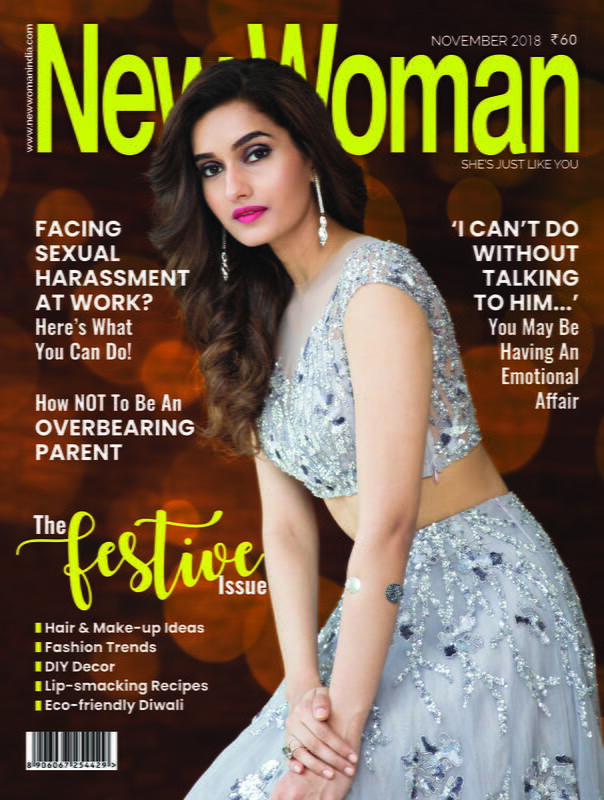 Nonetheless, Diwekar says that she shall change the actress’s diet over time, making it stricter by cutting down on the rice intake as soon as the newbie mom regains all her nutrients lost while her pregnancy period. Bebo was active during her pregnancy. Right from exercising during her pregnancy to walking the ramp, Kareena Kapoor ensured that her body did not get a single chance to become rigid. Staying active helps in keeping your body movements stable. This helps in a faster recovery thus, leading to quicker weight-loss. Post her pregnancy she started off her exercise regime by taking brisk walks. She took baby steps as a sudden dose of rigorous exercise after a long time may damage the body. After a few weeks she increased her exercise timing. She further accompanied it by practising yoga and is now back to her gym. She has begun with cardio exercises and shall move on to weights soon. She loves exercising with her best friend Amrita Arora. More often than not, you may find videos of the two besties doing pull-ups together. Their recent video of running up and down the stairs as a part of their leg exercise routine has been doing the rounds on the internet. It is laudable that the actress has shed a whopping 12 kilos within merely two months. You go girl! We have seen Kareena go through all phases in her life. From a fit Bebo to a size zero diva and a healthy mommy, the actress is all set to surprise us again with her brand new avatar post her pregnancy. She looks slimmer and fit as ever. The actress who just turned 37 looks ravishing for her age. Oh bebo, you never fail to give us major goals, do you? May they fashion or fitness goals, Kareena Kapoor is an inspiration! Follow her mantra and losing weight would be like a cake-walk post your pregnancy!